Keep the little monsters feet warm in these awesome Game Gear socks. Tramping, Farming or Hunting, there is nothing better than good socks. They feature a synthetic/spandex mix and are durable and comfortable in both boots and gumboots. Long in length these socks come right up to the top of your calf. 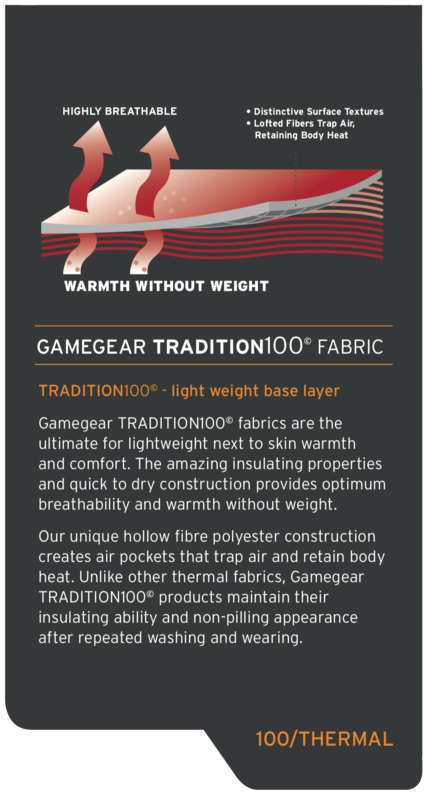 Try our Game Gear socks and enjoy! Small size = 1-3 Large size = 3-5. We buy game gear for the whole family- and even use the kids track pants as school uniform. The pricing can’t be beaten. The quality is impeccable. And I can’t believe the speed of shipping every time we order online! Our order arrived literally the next day, before we had even made our morning coffee. Purchased the socks for my son who is 4 years old, size is bang on delivery was the next day very happy. Great warm socks for small feet.